Owned and managed by A.W. 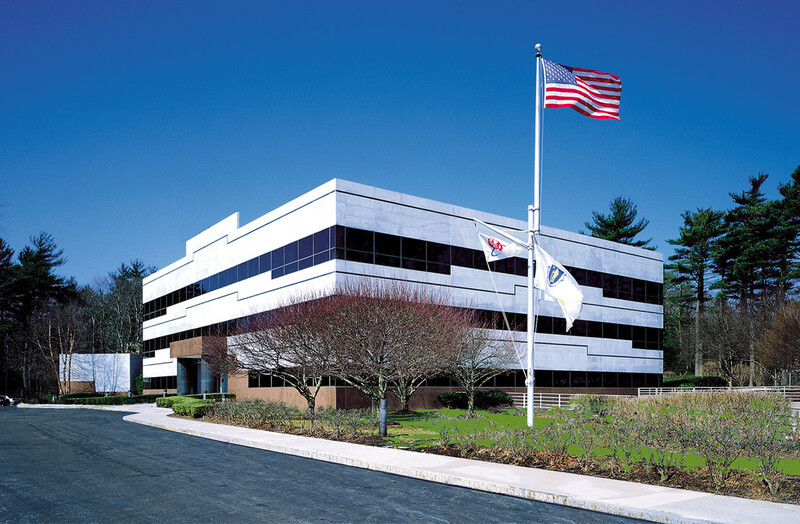 Perry, this 39,772 sf 3-story office building is conveniently located on the Exit 14 Ramp of Route 3 South in Rockland and is a short commute from Boston and all points on the South Shore. With restaurants, hotels and retail amenities nearby, 1050 offers ample parking and extensive ramp frontage on and immediate access from Route 3. Recent updates have been made to the lobby and common areas and improvements have been made to the building’s facade. Building tenants include Colospace, Elevate Technologies, Kelmar Associates, Merit Medical, Sparks Technologies and The South Shore Chamber of Commerce.